— Check out our picks for March 29-31, including the Middleburg HEALth Fair & 5K, a kite flight at Three Fox Vineyards, free admission at the National Sporting Library & Museum, and more. Middleburg HEALth Fair & 5K at the Middleburg Community Center: March 30 | 8 a.m.-1 p.m. The HEALth Fair celebrates Middleburg’s adoption of the National Healthy Eating and Active Living (HEAL) resolution and will be held in the Ballroom and Terrace Room of the Middleburg Community Center. Sign up to run the 5K here. The HEALth Fair will include a presentation on the power of music therapy by A Place to Be and a screening of the film “Styrofoam Mom” with a presentation and Q&A by its author and producer, Miriam Gennari. Bring your kite and join in the fun in the skies above Three Fox Vineyards. The vineyard always has great breezes in the spring for kite flying and they’re going to take advantage of them for some early springtime fun from 1-3 p.m. They’ll have prizes for the following categories: Best in Show, Most Time Aloft, Most Creative Kite, Youngest Kite Flyer, and Youngest at Heart. Judging begins at 3 p.m. Sexi Mexi food truck from 1-4 p.m.
Free Community Day at the National Sporting Library & Museum: March 31 | 10 a.m.-5 p.m.
NSLM offers free admission the last Sunday of each month. 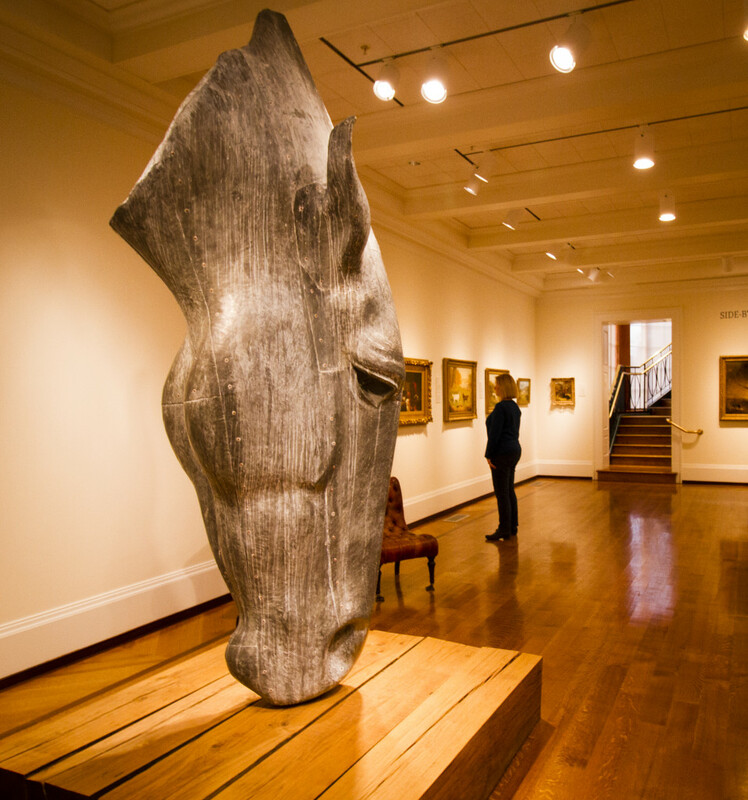 Join us in March to see highlights from their permanent collection! The Real Life Journey to Outer Space at the Middleburg Library: March 30 | 10:30-11:30 a.m.
Yin Yoga Workshop at Salamander Resort & Spa: March 30 | 11 a.m.-12:30 p.m.
Spring Cooking Class at Salamander Resort & Spa: March 30 | 2-4 p.m. Conversations: Colley’s Recollections of Civil War Service: March 31 | 2-3:30 p.m.
“Rain Rain Go Away: Damage Control for Wet Pastures” at the National Sporting Library & Museum: April 2 | 6-8 p.m. This program is free and includes dinner. Prior registration is required. Contact Jim Hilleary at james58@vt.edu to RSVP. This program is offered in partnership with the Virginia Cooperative Extension. Bubbles & Caviar Pairing at Salamander Resort & Spa: April 6 | 2-4 p.m. Treat yourself to one of the most classic pairings, champagne and caviar. In this delicious class, taste multiple types of caviar and learn what makes each one special. Each caviar also will be paired with a different champagne to enhance the flavor profile of each. $79 per person. Reservations required; please call 540-326-4070. Price does not include tax and gratuity. Maker Monday at Middleburg Library: April 1 | 4-5 p.m.
Gallery Talk at the National Sporting Library & Museum: April 3 | 2-3 p.m.
Spring into Wellness Yoga Workshop: April 6 | 11 a.m.-12:30 p.m. Recital & Art Show at A Place to Be: April 7 | 2-4 p.m.
Sunday Sketch with Lori Gall at the National Sporting Library & Museum: April 7 | 2-4 p.m.